Squeeze one orange per person. Pour into glass over ice cubes and add ASTI Dolce Docg. 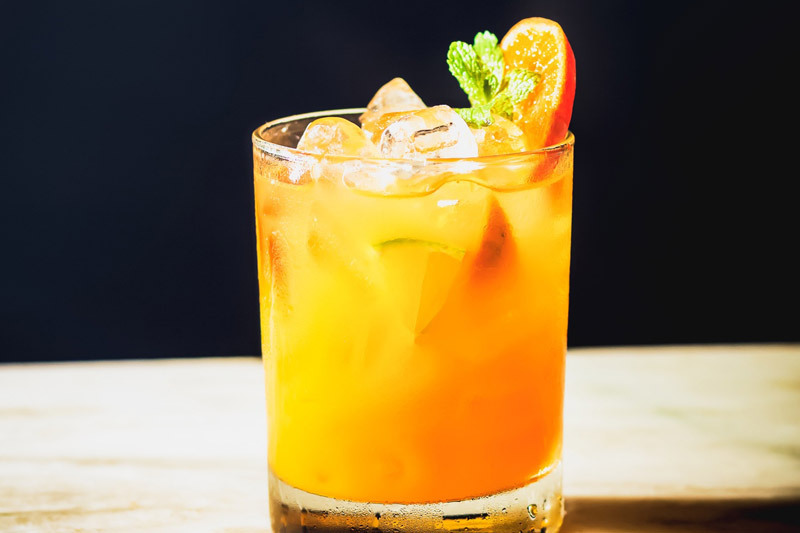 Garnish with one orange slice.